Matt’s 2017 season is in one of the most prestigious race programmes in the UK; the British GT. The British GT is the UK’s leading race Championship visiting all the major circuits with over 30 of the worlds fastest, most desirable and loudest GT cars. 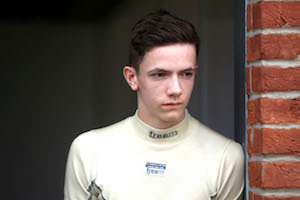 Matt has signed to with Team HARD to drive for AutoAid/RCIB Insurance Racing in a Ginetta G55 GT4. 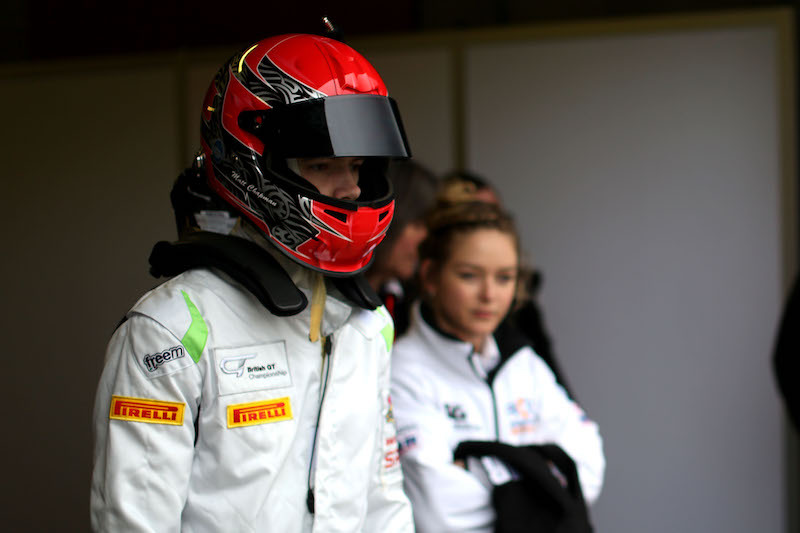 Matt’s front running pace over the last 2 seasons got the attention of Jonny Adam who races as a factory driver with Aston Martin Racing and became Matt’s mentor in 2016. Matt’s future ambition is to win the famous and iconic Le Mans 24 Hour and challenge at the very pinnacle in the World of Sportscar and GT racing. 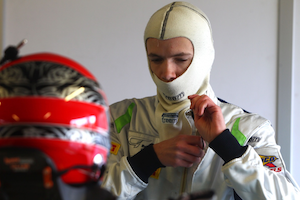 Matt is a talented young racing driver, intelligent, articulate and a great brand ambassador. He is continuing to demonstrate consistency, rapid improvement and a level of maturity beyond his years. Matt is technologically minded, creative and an avid user of social media. British GT races are one, two or three hours long, with two drivers in each car, many of whom also compete at a world championship level. The teams bring a level of professionalism rarely seen outside of Formula 1, with pit stops for refueling, tyre changes and driver swapping at every round adding to the spectacle, creating a strategic element and ensuring surprising twists to the races. 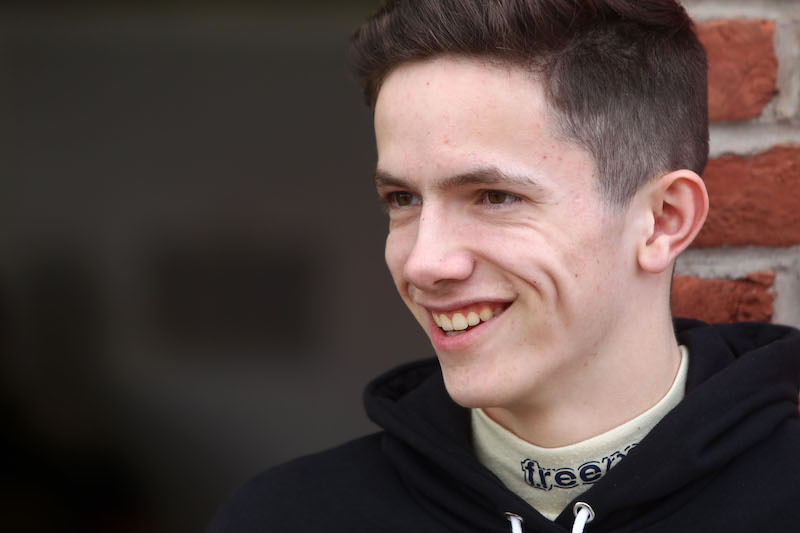 The season goes all round the country including Silverstone the home of motorsport and if you fancy a venture to outside of the UK Matt will be racing on the famous Spa Francorchamps circuit in Belgium in July.